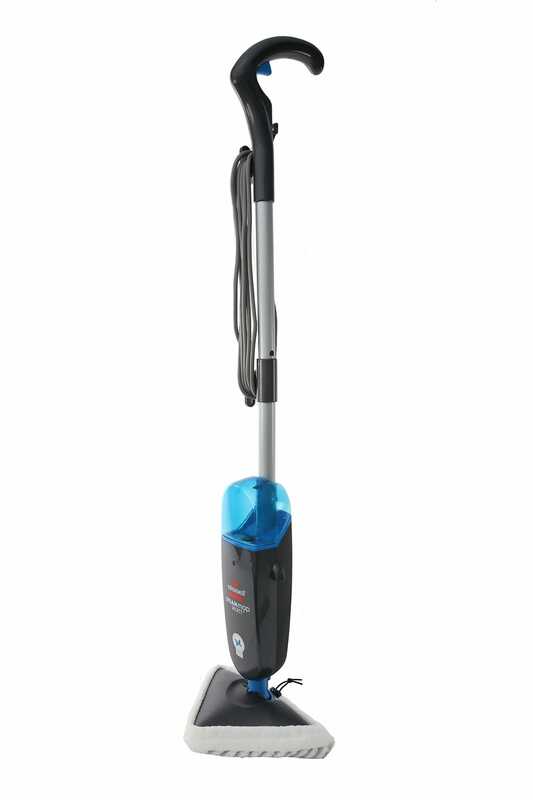 The Hoover 18V Cordless Stickvac is a powerful cordless stick vacuum that is exceptionally lightweight, tipping the scales at only 2.3kg. 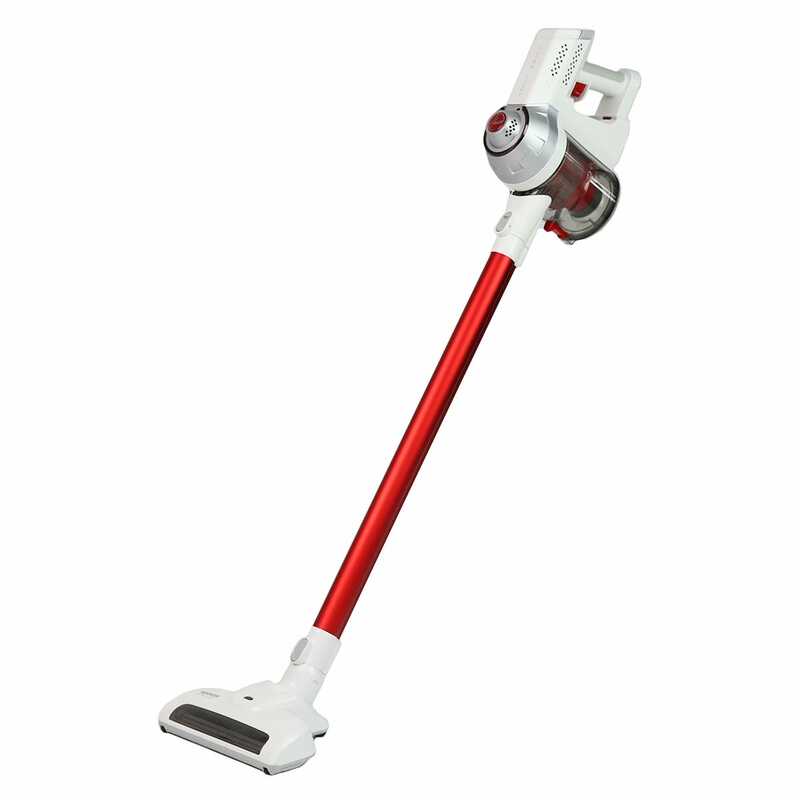 Engineered with lithium battery technology for effective cordless cleaning, the Hoover 18V Cordless Stickvac is a fantastic appliance to have ready for those quick cleans around the home. With 18V of power, this Cordless Stickvac is ideal for cleaning up after kids, pets, and everything in-between. By customers who purchased the Hoover 18V Cordless Stickvac. It performs well - better than I anticipated. First time owner of a stick vacuum, really love it. It's got all the features I need. Value for money. Have recommended others buy the same ! It was good. The salesperson was knowledgeable, pleasant and patient. You had the product I wanted, a cheap easy to use and very light (for my small girlfriend) vacuum cleaner which did not take up much space to store. All going great Thurs far. Very pleased with this product, it has very strong suction and cleans the carpet and tiled floors in my apartment brilliantly. Also it's surprisingly quiet. Great price too. its value for money, it does what it needs to do. but cannot get in corners at all, doesn't **** anything up when you drag It towards yourself. needs three charges of 12 hours each followed by letting battery go flat before you can top up charge - would have expected a better battery. light, easy to use, handy for small jobs, eg crumbs after eating on carpet. I bought a new vacuum cleaner for our hard floors. The experience was pleasant and the Hoover works very well. I would recommend Godfreys to all my friends. Love love LOVE it!!!! So light and easy to use. It's taken the hassle out of doing the floors. The vac is light weight and last a great amount of time. I use it every morning and it is just great. Makes cleaning almost enjoyable. I did a click and collect and was notified shortly afterwards that it was ready. When i arrived, I was given instructions on the use of the item. Sales staff were friendly enough. However I did ask for an inexpensive upright vacuum cleaners as it was for my 91yr old father. He lives in a 2 bedroom villa so therefore didn't require anything elaborate. Sales staff insisted on showing me the $200 + range. These were too expensive for what Dad needed. So I left the shop. On walking past the front window I noticed the exact vac I required on sale for under $100. Why wasn't I showed this inside the shop? Great service, the assistant offered us a couple of options but we didn't feel pressured to buy anything else. His knowledge was thorough and friendly. Also told us about accessories and after sales service. Very pleased with service but a little pushy ! Was great no problems at all! Very happy with the vacuum we bought. The salesman was very helpful. 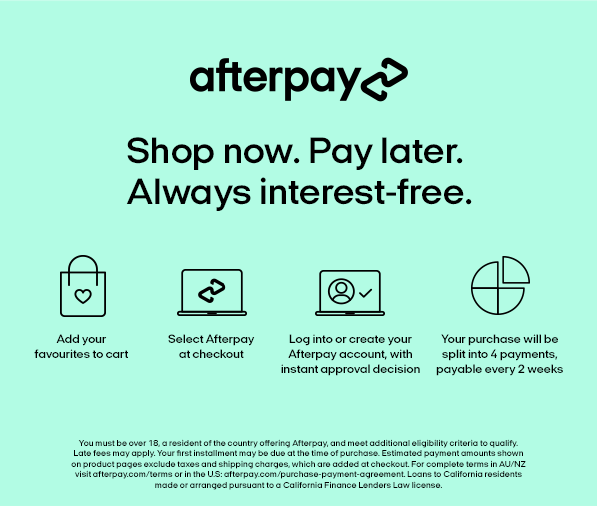 Easy to order online & delivery within a few days. Went to my local hoppers crossing store initially. Was served by a young salesman who was obviously not interested. Could have been my grey hair. Told me what I wanted was not available at the price advertised on television. When i didnt want a cleaner with motor on top of handle was told "technology was all going that way" and "thats all they had"as he walked away speaking over his shoulder. I consequently went online getting exactly what i wanted at the price advertised and of course opted for free pick-up at the store.I was served by an older much more polite salesman. Person behind counter was having a casual chat on the phone, and another employee had to walk in and take over the sale, because the guy who was watching me go through stock, and try out vacuums was to busy talking casually. Good price, arrived promptly and in good condition. tried to buy filters online but found i could not. response to email regarding that was fast, but i would have thought the option would have been given to buy online - even displayed on the same page as the cleaner. this includes bags for machines that take them, too. Eco pet cleaner was difficult to push over the carpet but did pick up a lot of dust. Also reasonably quiet compared to some, and didn't roll over on me in use, like the Aura II did. A longer cord would have been nice. The cordless cleaner is light, handy, quiet, great not to have a cord in the way, but as expected not as powerful as a corded cleaner. Everything about this transaction was easy. From beginning to end. My kind of shopping! I ordered a Hoover cordless stick vac online and it arrived within a matter of 2 days and I love the vac and the price was great as well. Friendly & helpful staff member. Yes would recommend.